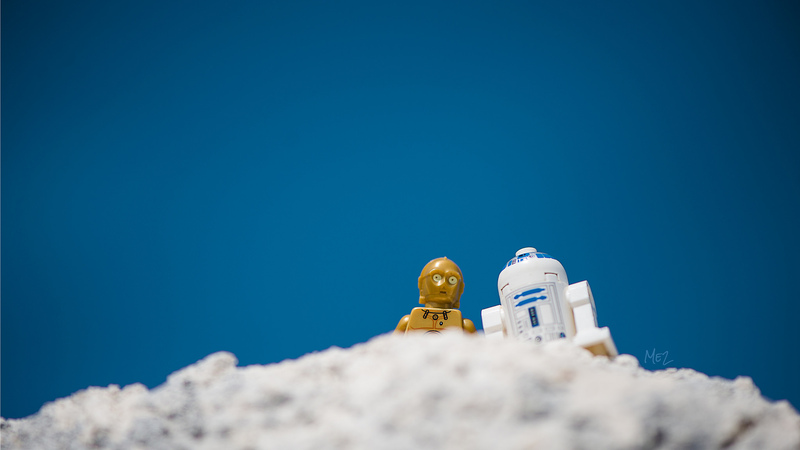 The effect that Star Wars has had on toy photography is undeniable. It’s massive. If you look through the search results for “Toy Photography” you’ll find that Star Wars is easily the most represented single theme. Day XV in my personal challenge.